The Community Advisory Committee is appointed by government officials in the six counties that make up the Health Forward service area. The CAC functions to bring information about the local communities to the attention of the Health Care Foundation, to be a voice for better health in our communities, and to ensure that Health Forward remains true to its mission. 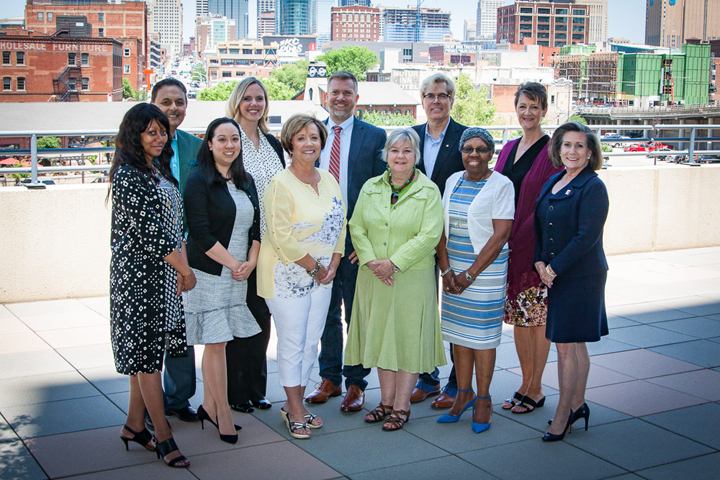 The CAC identifies and nominates individuals to serve on the Board of Directors, gathers community input on health needs, and publishes an annual review of Health Forward. Key to CAC’s success is the work of the three standing committees: Community Input Committee, Review Committee, and Nominations Committee. The Community Advisory Committee exists as a 501(c)(3) nonprofit entity entirely separate from Health Forward. Donations can be made to the advisory committee through PayPal.